Infocus Vision 3 is the budget range smartphone that has introduced with 18:9 aspect ratio display flaunting the minimum bezels. The year 2017, every big phone brand name tried to compete with each other on the name of low bezel display (18:9). The price tag of Infocus in India is INR 6,999 and offers some other great features such as Dualify that can display input from both front and rear camera at same time. And here, we are going to answer most frequently asked questions related to the InfocusVision 3. 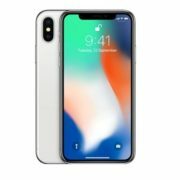 What is the display size of Infocus Vision 3? The display size of the Infocus vision 3 is 5.7 inches that come with an aspect ratio of 18:9. It has a screen resolution of HD+ i.e 1440 x 720 pixels. The bezels around the display are very low and give 82.4 screens to body ratio. 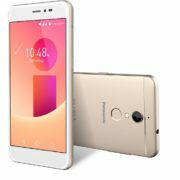 Is there any display protection in Infocus Vision 3? No, there is no additional layer of protection applied to the screen such as Gorilla Glass. Does the InFocus Vision 3 support the Dual Sim? Yes. the Infocus vision 3 is a Dual SIM smartphone with dual Nano sim card support. But the SIM tray is Hybrid which means either you can use two nano sims or one nano and one MicroSD card. How much internal and expandable storage it supports? The Vision 3 smartphone comes with 16GB internal storage with Hybrid SIM card slot that helps to expand the internal memory up to 128GB via microSD card. How much RAM is available in the Vision 3? The smartphone comes with 2GB RAM. Which Android version is on the Infocus Vision 3? 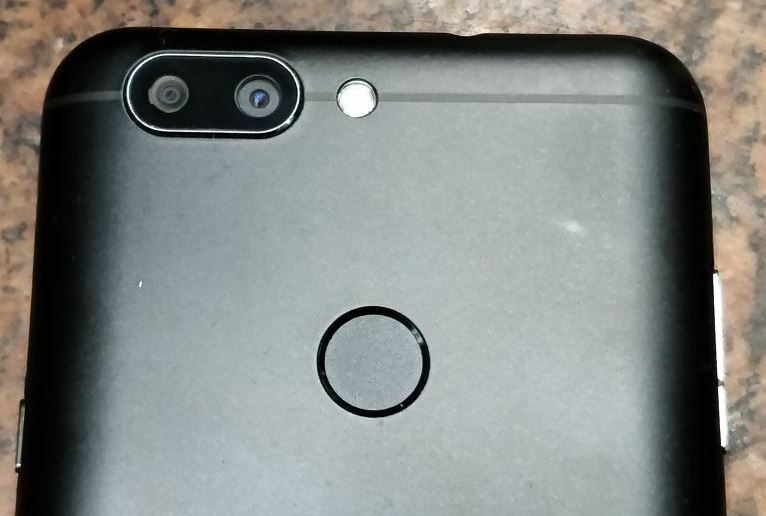 Infocus Vision 3 camera features and Megapixels? The Infocus Vision 3 is a budget smartphone that features a 13MP + 5MP Dual camera at the rear side for bokeh effect. The rear camera also has f/2.0 aperture and LED flashlight. And also features wide angle lens that can capture about 120-degree area. The Front or selfies camera is an 8 Megapixel along with front LED flash and beauty mode effect. Is the phone is water resistant? 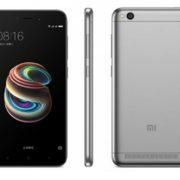 What is battery capacity of Vision 3 smartphone? It has Li-ion 4,000mAh battery size and can go for 22 days on standby mode, claimed by the Infocus. Which CPU and GPU used in Vision 3 phone? The mobile processor used by the vision 3 smartphone is MediaTek 6737H quad-core processor. The GPU is Mali T720 MP GPU. Does the Infocus Vision 3 come with a fingerprint sensor? Yes, the Vision 3 features fingerprint sensor which is situated on the back side of the phone. What about the music or speaker quality of Vision 3? The speaker quality is average not much loud but enough clear for listening songs in a room. 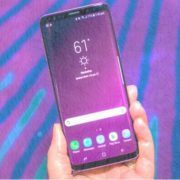 Is the phone supports the 4G VoLTE? Yes, Infocus Vision 3 supports the 4G VoLTE and Jio as well. Does the Infocus Vision 3 support USB OTG? Does it’s camera support HDR? Yes, it supports the Continuous shooting and High Dynamic Range mode (HDR). Can it use for hotspot or internet sharing? You can use the inbuilt Hotspot option to share the internet to other devices. What about the 3.5mm headphone jack port? 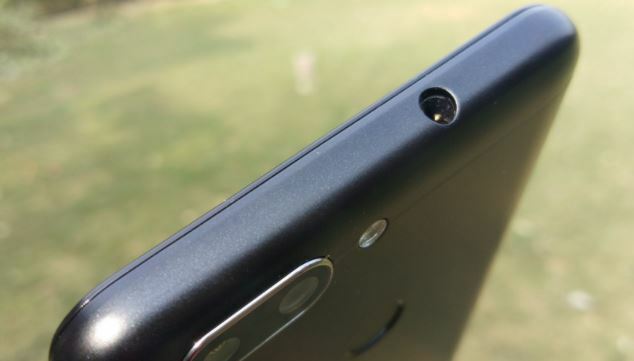 The 3.5mm headphone jack is situated on the top side of the Infocus Vision 3. 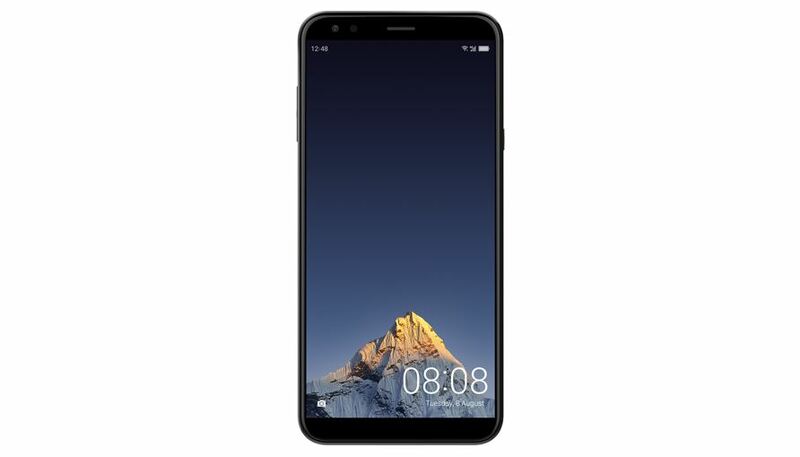 What is the price of InFocus Vision 3 in India? The Price of Vision 3 in India is set at INR 6,999 and available on Amazon.